Overall we could not have asked for a better weekend at Mission Ridge for the Buddy Werner Championships. It was bright sunshine every day and perfect hard snow conditions. 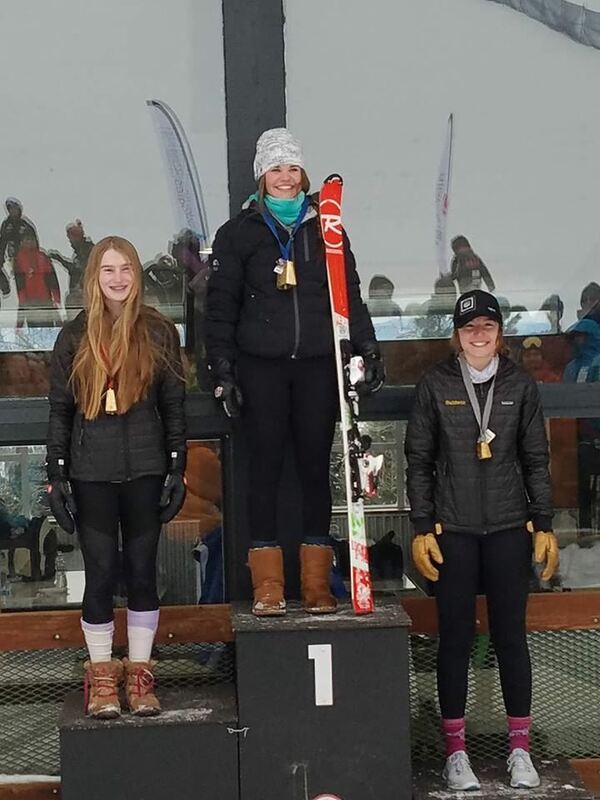 The team skied very well across the board. 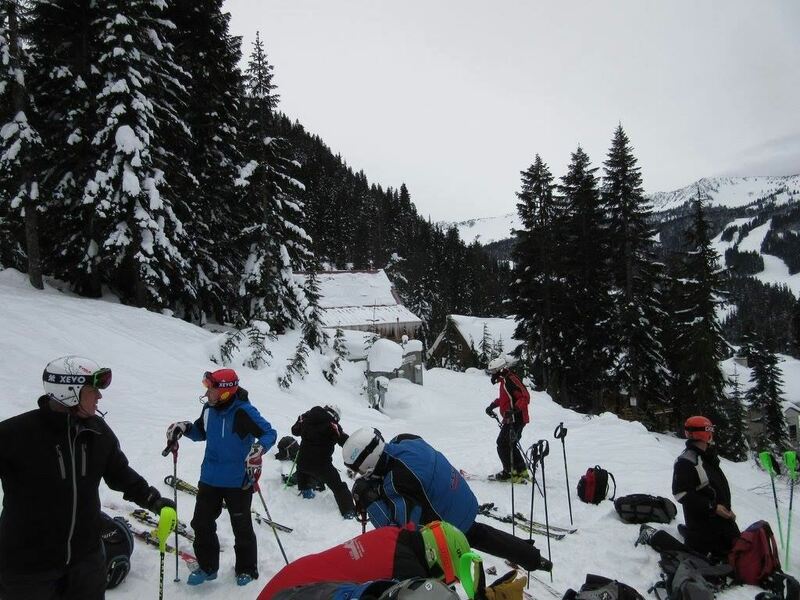 As a group, we capitalized on the training runs Thursday for SG and by Friday everyone was skiing fast very fast. In SG we had 4 Girls in the top 11 and 5 Boys in the top 30 including the top 2 move ups! 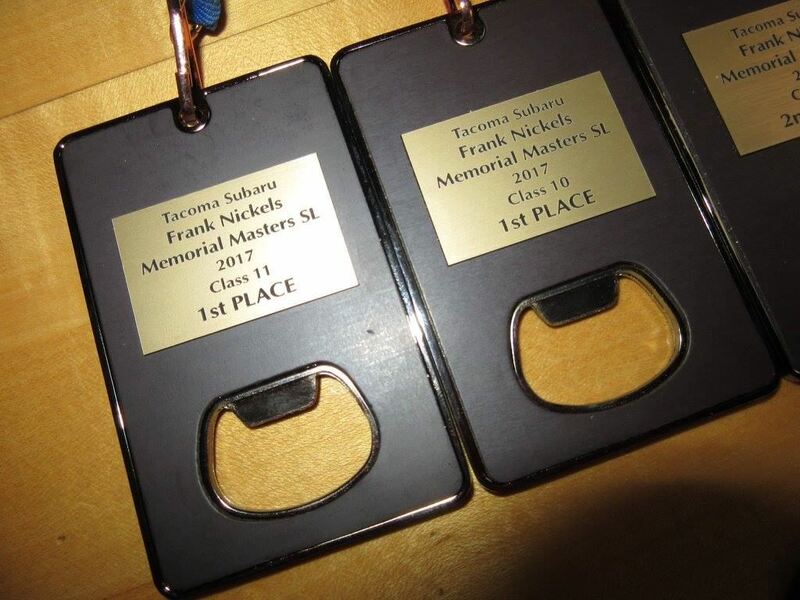 CMAC was true to its roots and did very well in the speed events. 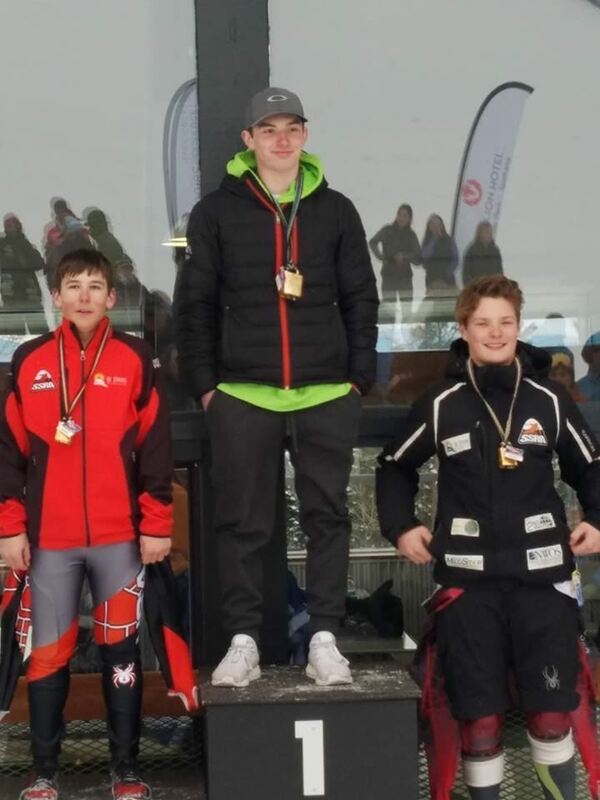 A special thanks to Scott Macartney for joining the U14s for the SG training and race days, it is always so great to have Scott at speed events! 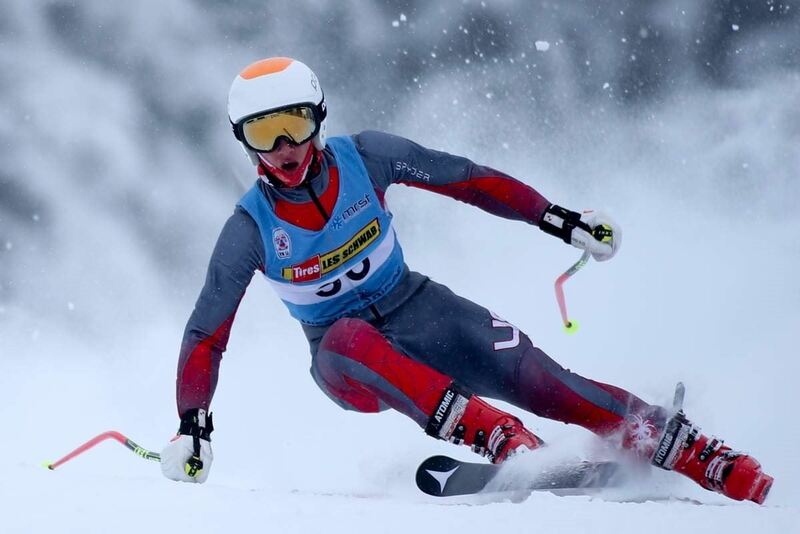 GS and SL were both great events for most of the team with many top 10s and huge move ups. A special tip of the hat to Graham Barwick on getting 1st in the Men’s SL. 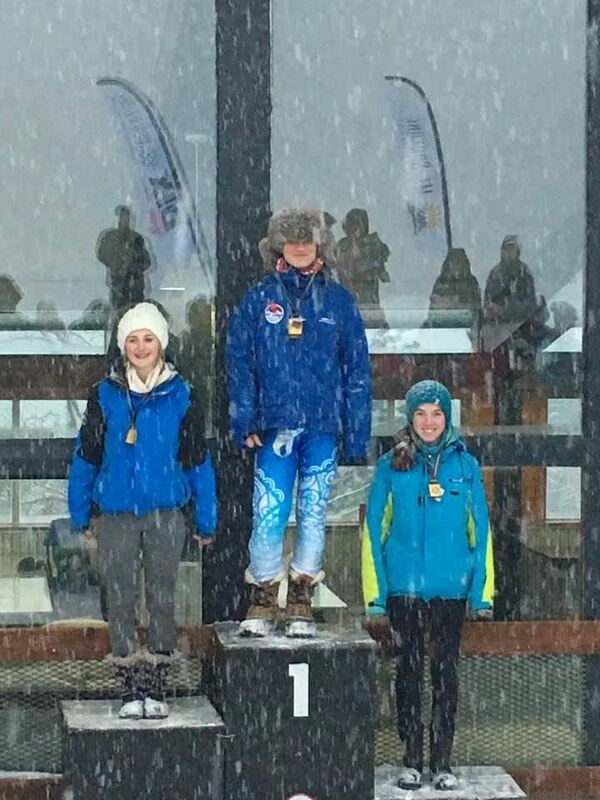 It is so great to see our athletes make it to the top of the podium, especially at a championship event. 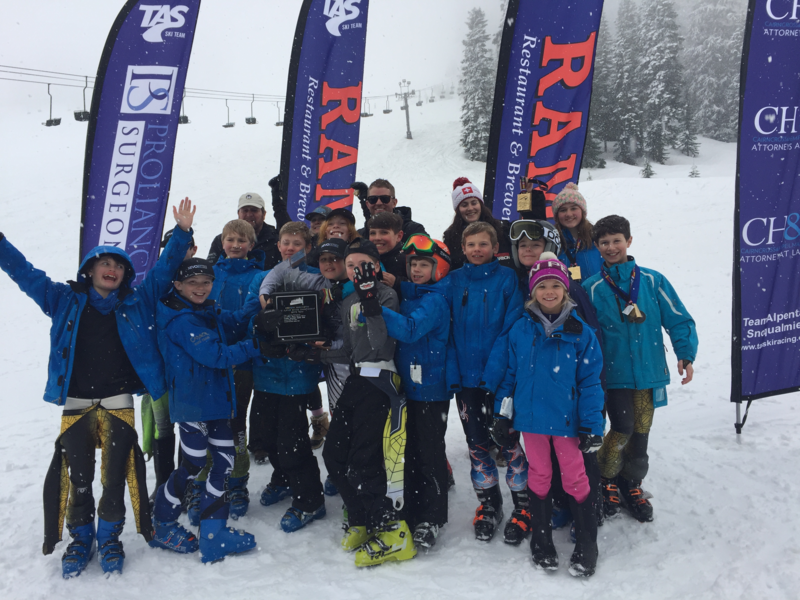 An absolutely fantastic race weekend at Mission Ridge was the perfect exclamation point to an amazing season! 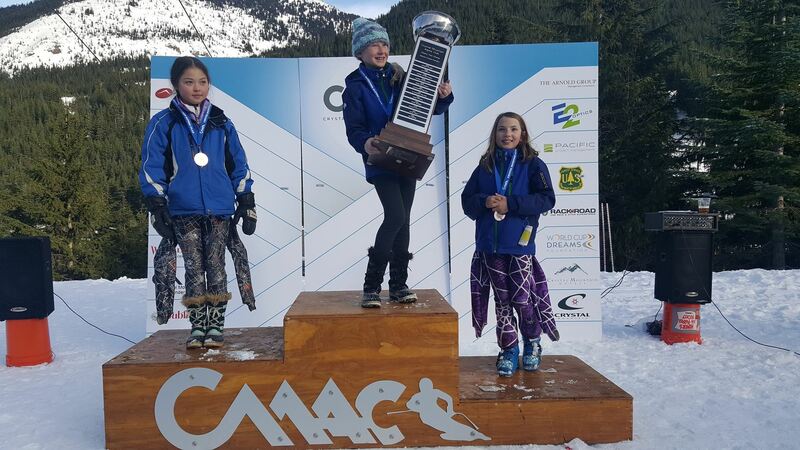 The Sun Cup was again a highlight of the year for many of our CMAC racers. 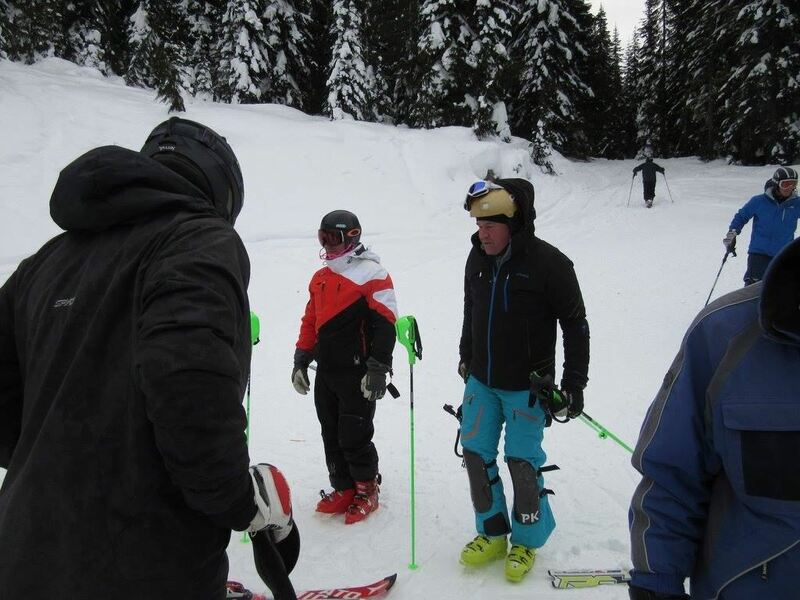 The DH track at Bachelor has lots of speed, jumps, rollers and is a great test of DH skills. This year Tristan LeCuyer led the group with some spectacular DH racing. Tyler Ellis just behind him in 5th. Emma Moore led the girls with a 10th place finish. 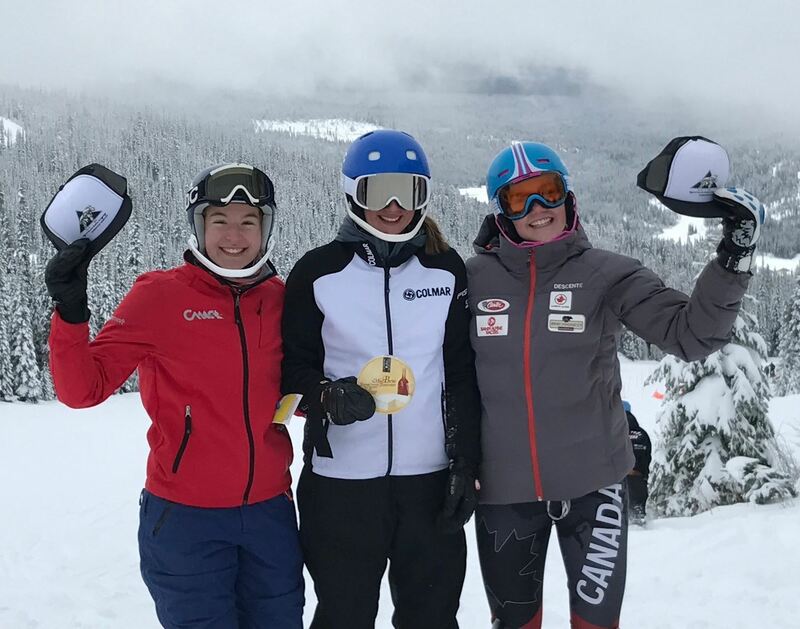 Emma Moore and Tristan LeCuyer on the way to top 10 and top 5 Sun Cup DH finishes. Tucking jumping and speed! 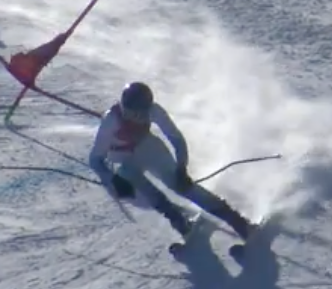 DH is such a fun part of the ski racing experience. The kids will hold these memories for a lifetime. There is nothing better than some good old DH stories. 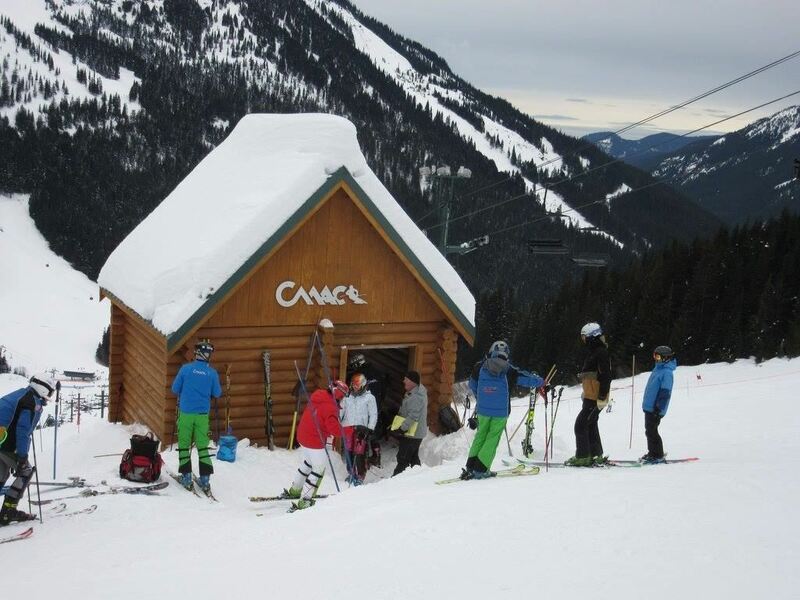 CMAC racers continue to make progress at Mission Ridge! From top of the list down to the up and coming youngsters. 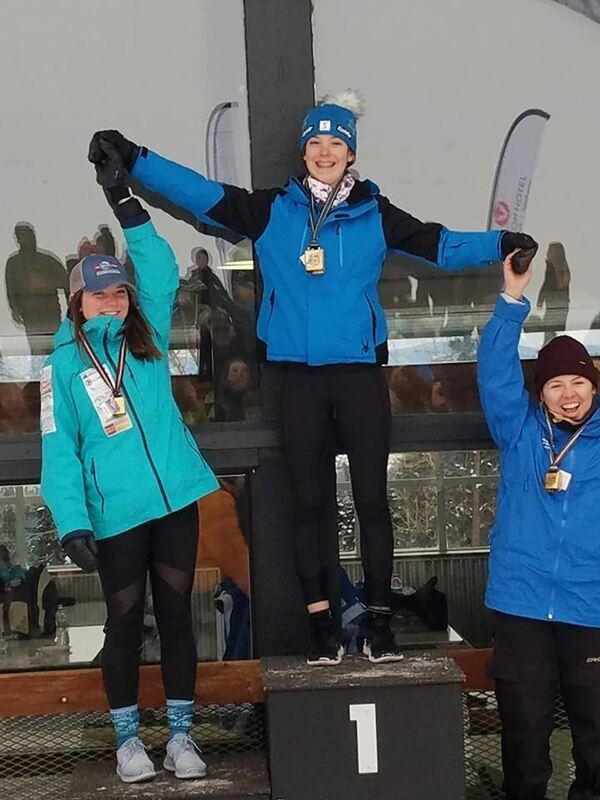 The top performance coming from Tess Baldwin winning the GS on Saturday, and coming from Cat 4, Simon Toribio and Billy Wagner both made the podium. 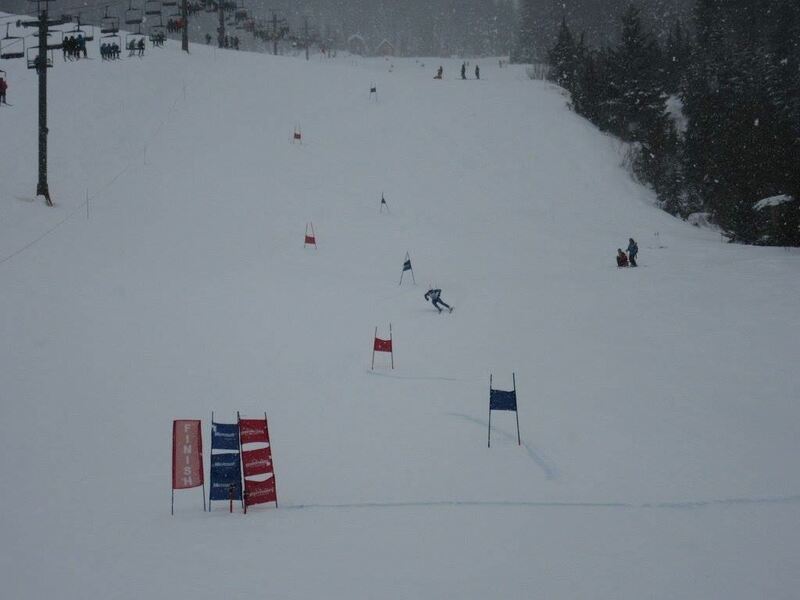 We had lots of move ups and great performances from many racers, which shows some excellent progress within the team. 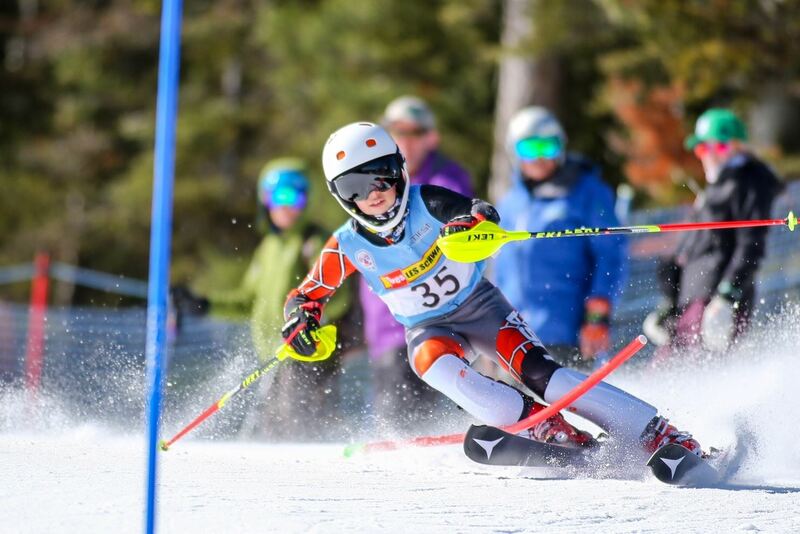 Going into the final qualifiers at Sun Cup, CMAC is positioned to have a large group of kids qualify for the Junior Champs! There were also many crashes, and dnf’s in the rough conditions, so for those that had a tough time last weekend, lets make up for it the next few weeks. The kids that have been mastering their skills are making breakthroughs, so lets get out there and make it happen! 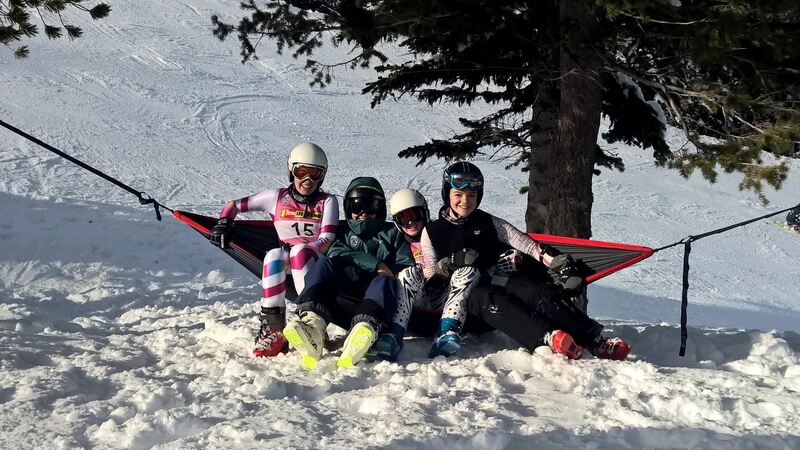 While the racing was fun, Max took some down time with the girls when he broke out the Hammock at the start waiting for the second run. Smiles all around. CMAC had some tremendous racing at the Hampton Cup. 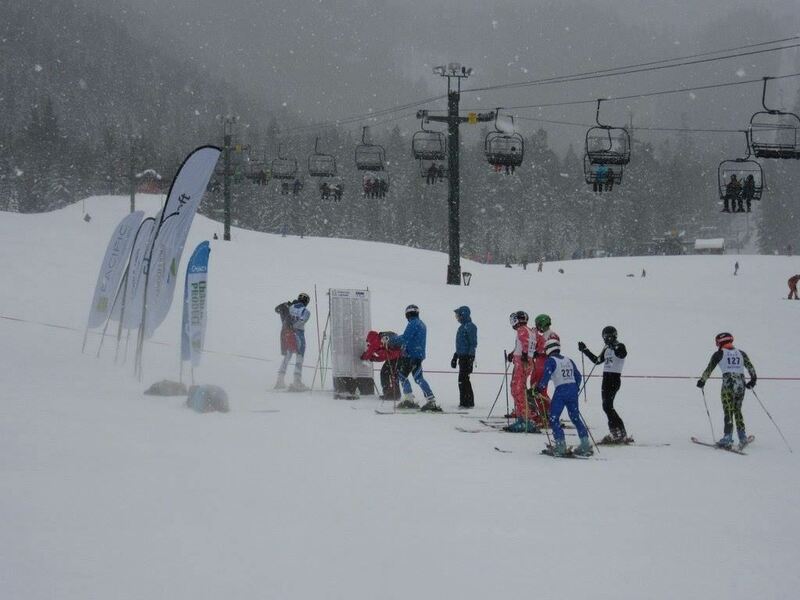 It was really fun to have all of our U14 and older racers all in the same event. 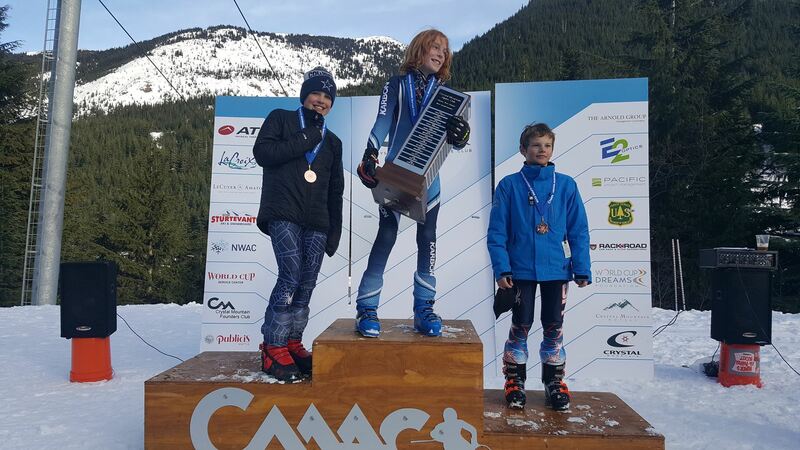 It gave our young skiers a good target for their future in racing, and many kids were challenging our older racers, congrats! 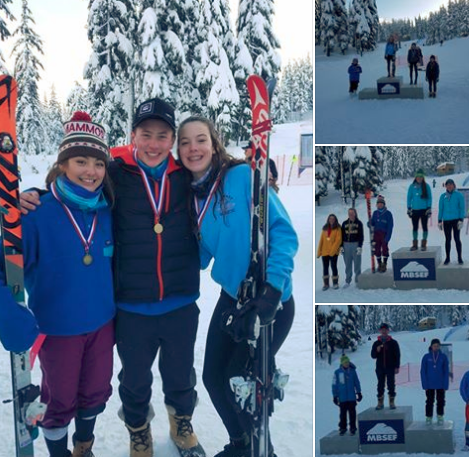 Numerous podiums and strong move ups amongst our skiers. We did have a few mishaps. 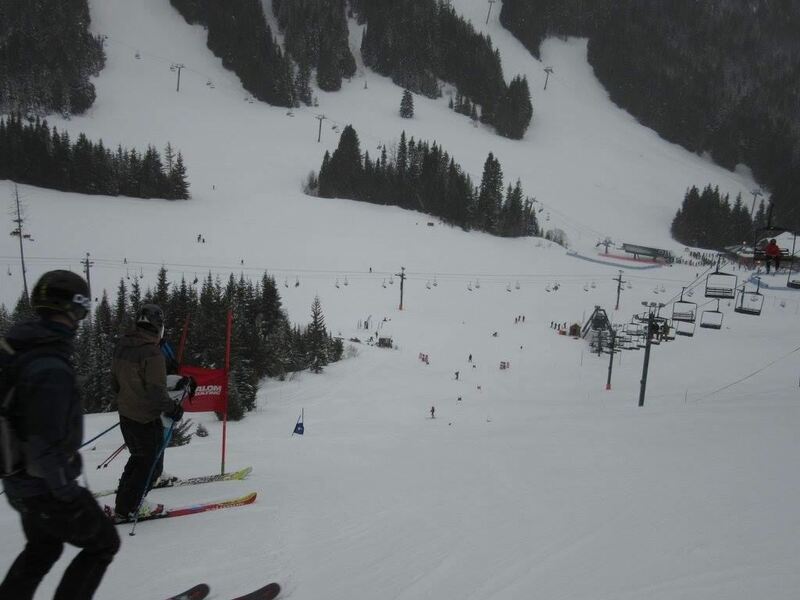 And here is a great photo of Willi Vipond practicing his one ski drill. While I don’t suggest this while racing, Willi is showing us some good balance skills! Here is the best way to see results. If you click on a racer it will take you to their profile and link you to more results. Here are the race results... stay tuned for more race report. 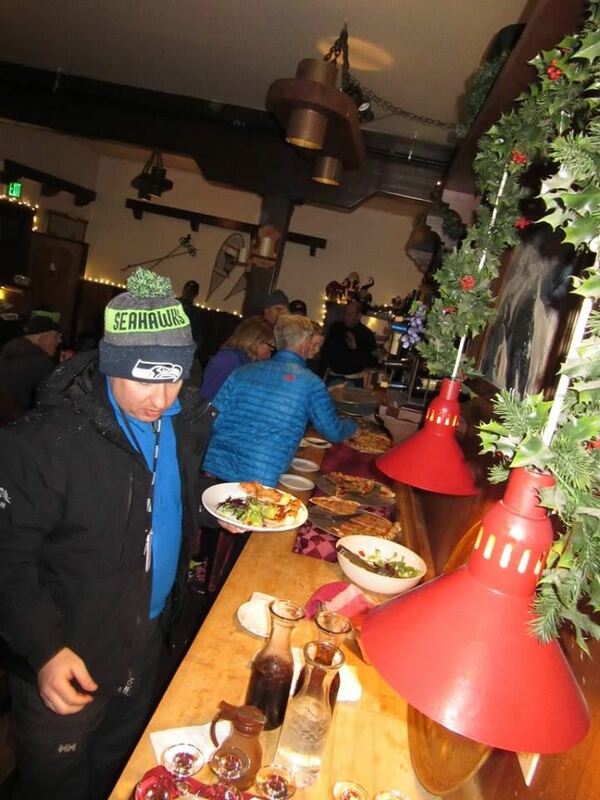 The family that ski races together, stays together. 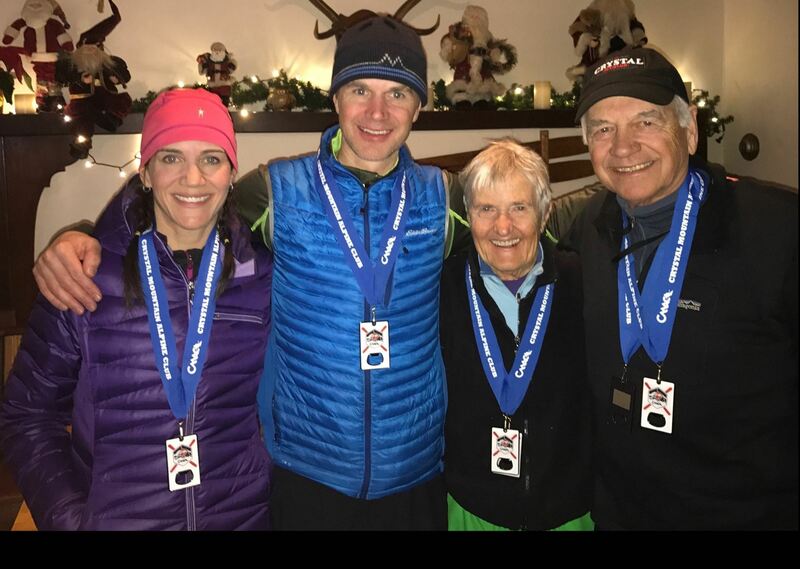 Fastest women Robin (Phillips), fastest man John Phillips and their parents Carolyn and Jim! 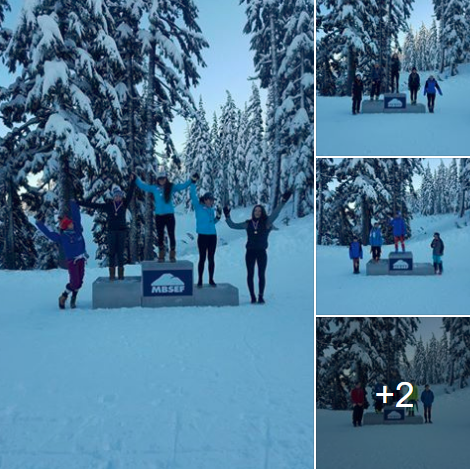 NWC Cup 1 was a successful weekend for our CMAC Athletes! Here are some of the highlights. CMAC Day 1 GS Russ Read. Men Cat 3 CMAC Sweep! 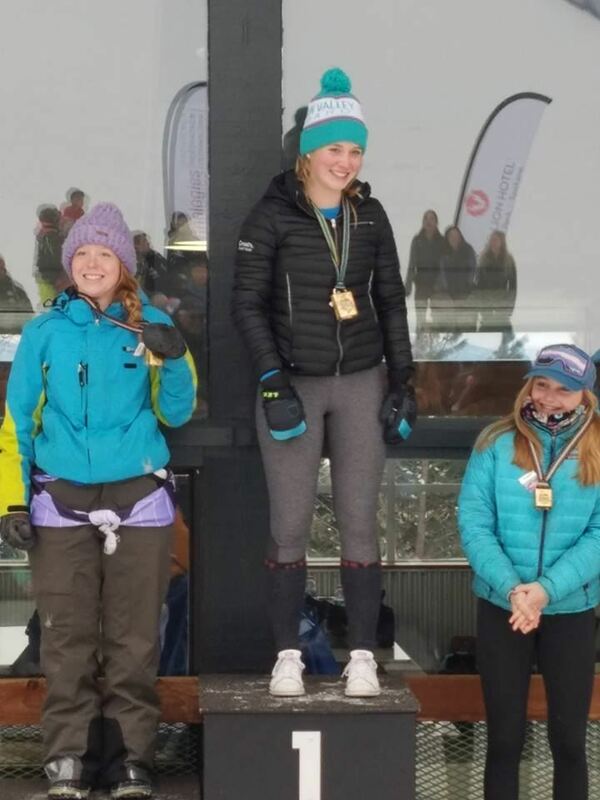 Congratulations to Tess Baldwin for a podium in slalom at Sun Peaks!